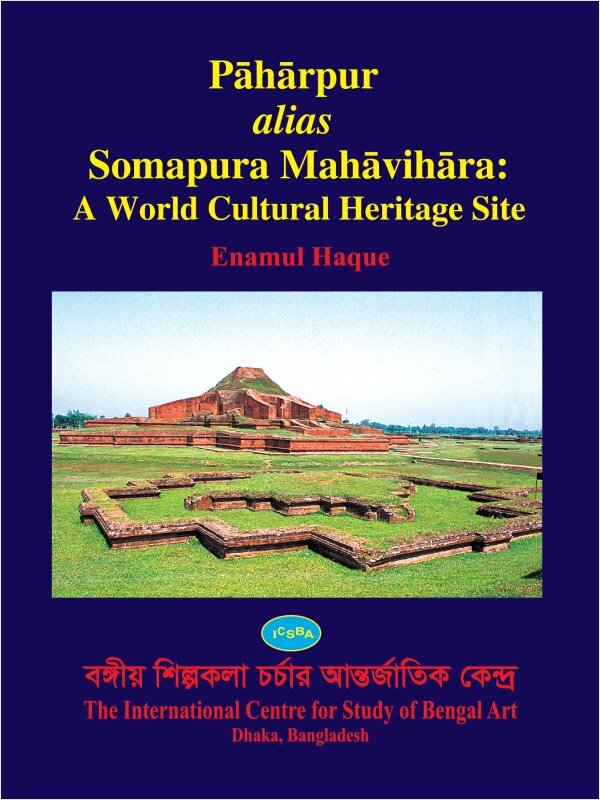 Paharpur Alias Sompaura Mahavihara is a UNESCO World Heritage site and one of the most prominent archaeological site in Bangladesh. This is the largest Mahavihara in South Asia. site such as the Excavation Report of K.N. Dikshit published in 1933, Report of Buchanan Hamilton etc.